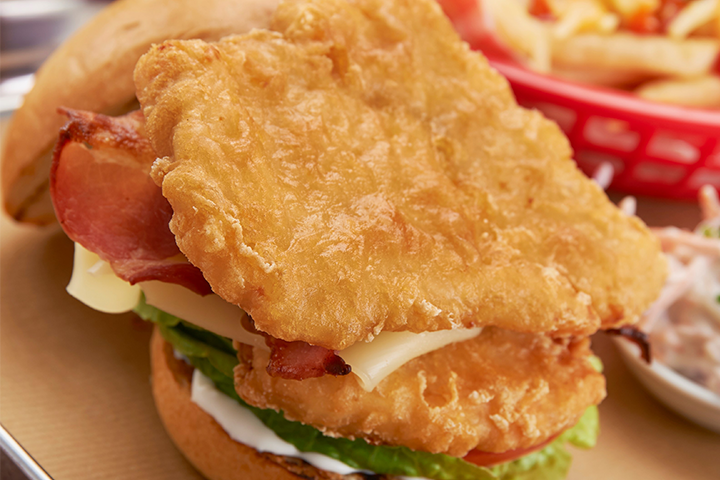 The perfect bun filler. 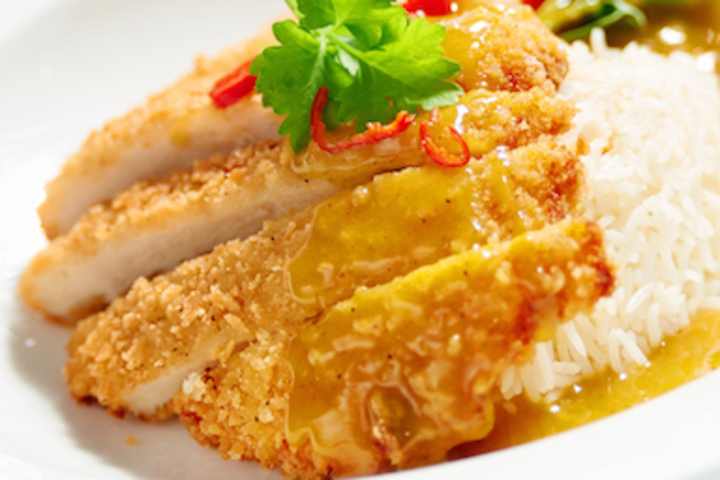 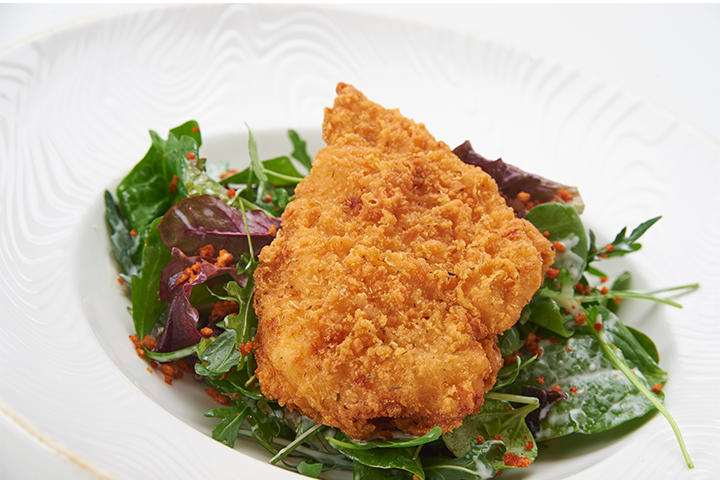 Tender chicken breast meat in a crisp and crunchy breadcrumb. 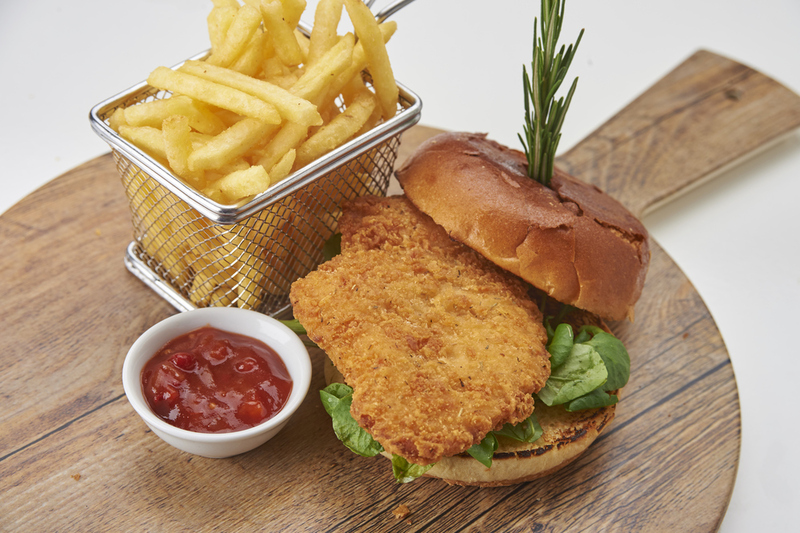 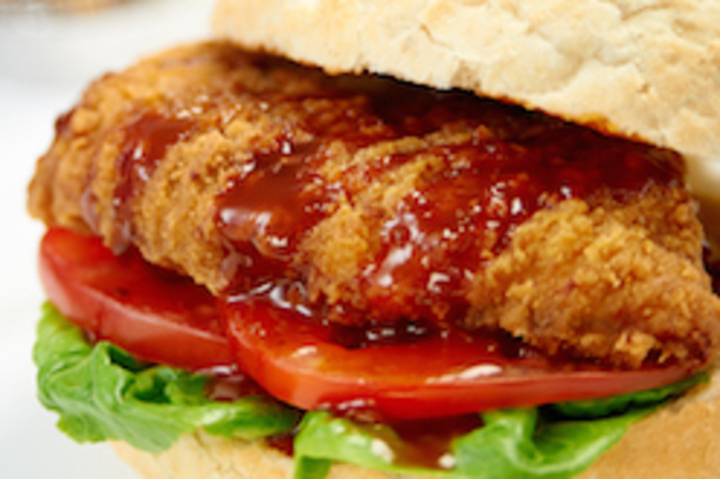 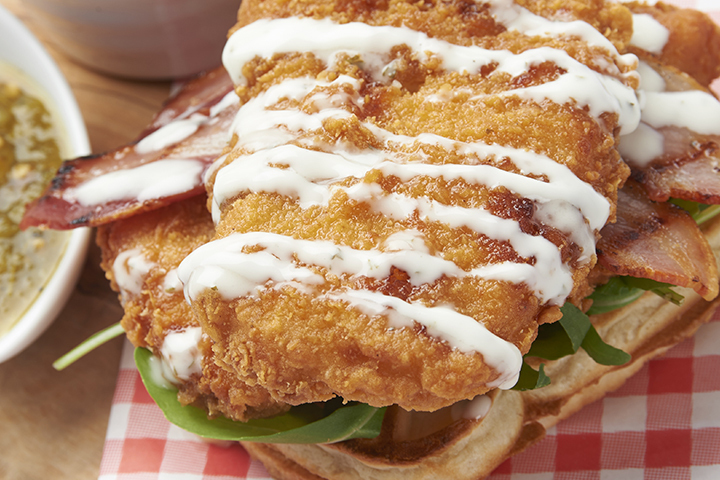 Every menu needs a quality chicken burger!